First look at the upcoming Battle of Britain drama. Exiled from their homeland by the Nazi invasion, Polish pilots flying for the RAF played a major role in defending the skies above England during the Battle of Britain. 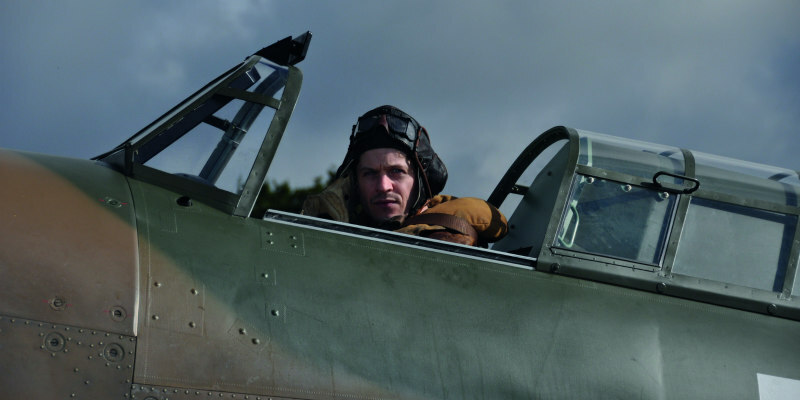 Directed by BAFTA winner David Blair, Hurricane tells the true story of a group of crack Polish Hurricane pilots who helped defend British shores during the attempted invasion by the Luftwaffe. The film stars Iwan Rheon, Milo Gibson and Marcin Dorocinski. 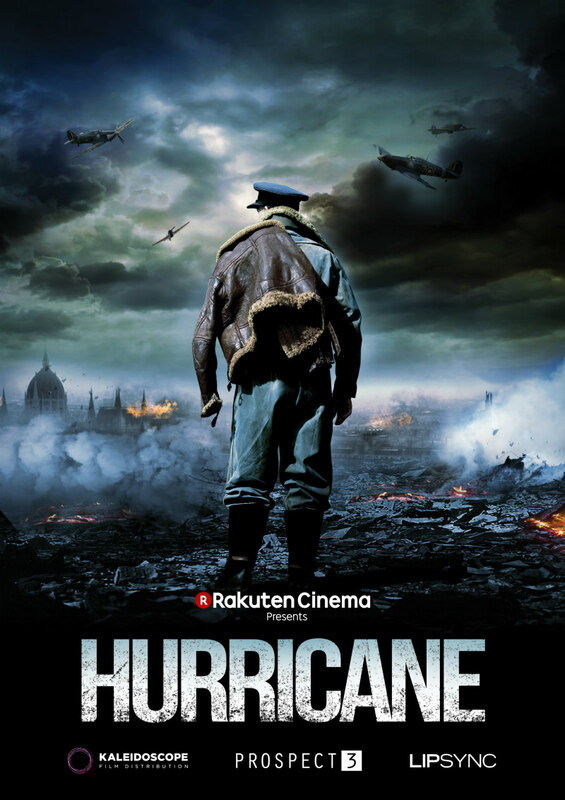 Hurricane will be the first movie distributed by streaming service Rakuten, who will simultaneously release the film in UK cinemas and online on September 7th.